click on this link to see more! 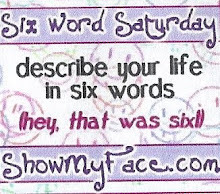 For more Six Words, please click here! i have a really good friend who moved back to new england from the west coast and i think she is gleefully rediscovering the unique beauty of a southern new england spring. i am very very glad for my good friend, because she knows how to see and appreciate everything around her and when she's happy i'm happy too. That is gorgeous. I love daffodils! i am so thrilled for you, enjoy enjoy enjoy. Whooo hooooo, I hope those paintings find homes quickly. Great view of the daffs with the statue in the middle of them. What a beautiful photo and experience! Who REJECTED your paintings? NO! Would not happen! Can't believe it. And now they are accepted! As they should be. Silly others who knew not what beauty held! Congrats on your paintings being accepted in that gift shop. May they sell those and want lots more. Eat your heart out Art group rejectors!! They might have done you abig favor! :)) Lovely photo too. You see !!!! There are people who recognize your unique talents! What a great park that is and all those daffodils will make anyone happy! Will go to bed early. Have a nice day Hope the sun will shine for you!!!! Love all the beautiful daffodils. My favorite. Great pic. What a peaceful sight al those yellow flowers. And good for you they baught your Art I'm very happy for you. I love the beautiful things in life that God gave us...and also the talented people who know how to see it and create it in their craft. congrats. i know this place, a good friend who lives in Bristol goes there often and took me there once. 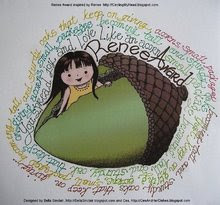 Hello my name is Robyn and I have an invitation for you from me via kj, to join us in a creative project. 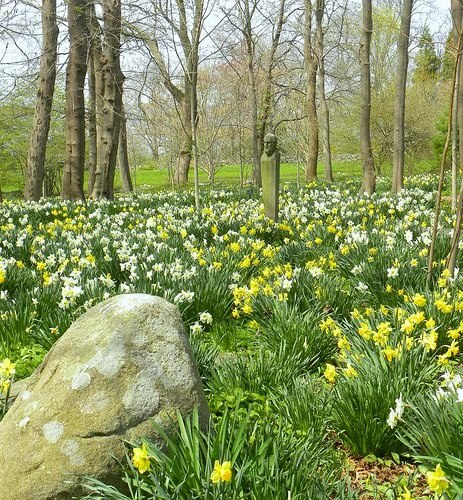 Stunning Spring Daffodils and gardens. I love the Spring flowers. Wow, so many daffodils! It's beautiful and I bet it smells amazing too. 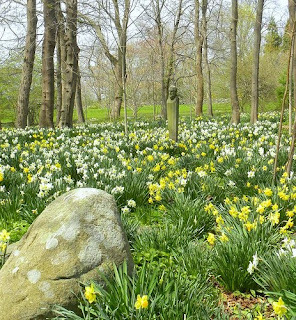 Wow, that's a patch of daffs! I can hear the birdsong in this one, for sure!